Difference Between iPhone XR vs. XS, XS Max, X, 8, 8 Plus, 7 and 7 Plus. 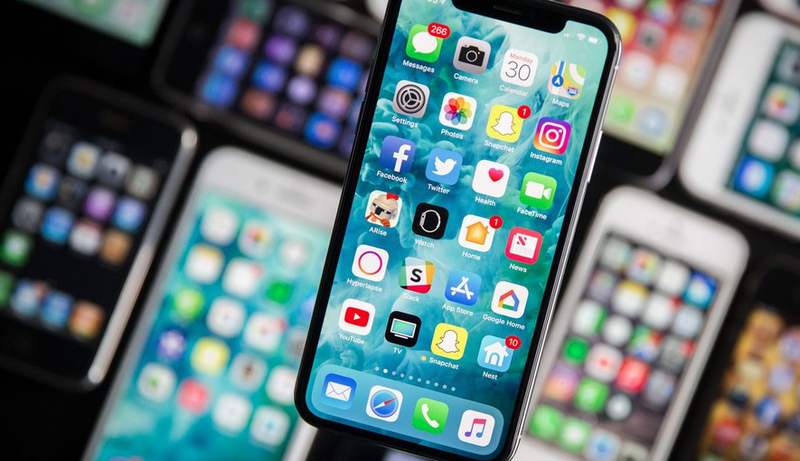 Common Difference Between iPhones… While there is a lot of buzz about the iphone latest series such as iPhone XR , XS, XS Max, X, 8, 8 Plus, 7 and 7 Plus, much isn’t know about how to differentiate between the iPhone series. How does one differentiate each iphone series from the other? What are the specifications of each of these phones? These questions and more are what we would be answering in this article. Below are the common differences between iPhone XR vs. XS, XS Max, X, 8, 8 Plus, 7 and 7 Plus. We have put it in a tabular form so you can easily compare the difference based on the specifications provided. PRICE The iPhone costs differently for different variants of the phone.